A Tameside family was not able to say goodbye to their dying mother because staff at the Oakwood Care Centre did not call them in time, the Local Government and Social Care Ombudsman has said. The Ombudsman investigated a number of concerns the family raised about their mother’s care at the home, which is now under new management, in 2016. The family told the Ombudsman the care home neither told them about their mother’s rapid deterioration when she became unwell, nor sought medical advice about her condition until a few hours before she died. Instead of being told by care staff their mother had died, they were informed by the police. The Ombudsman’s report found faults with the way the woman was cared for at the time of her death, including vital records going missing and care staff moving her downstairs shortly before her death, meaning she died in a wheelchair rather than in her own bed. Tameside Metropolitan Borough Council, which placed the mother in the home, has also been found at fault for the way it initially dealt with the family’s safeguarding concerns when they were raised, and the first investigation it carried out following the family’s complaints. Michael King, Local Government and Social Care Ombudsman, said: “This report highlights to care homes the importance of having well thought-out procedures for communicating with families about very ill relatives, and the need to seek timely medical advice, regardless of whether instructions are in place not to resuscitate. “I would also like to remind care providers of the crucial need to maintain proper, detailed and legible records of their care for residents throughout their stay. The council has agreed to pay the daughter £1,000 for failing to notify the family, £300 for the additional distress caused by the poor response to the family’s initial complaint, and £200 for failing to maintain full records of these events, which has prevented the family from receiving a full response to their complaints. As part of future contracts for care it commissions, the council will require care homes to agree with residents’ families the level of notification they would like about changes in their condition, and record this in the resident’s care plan. It has undertaken training for adult social care staff on handling complaints and will share this report with staff at Oakwood Care Centre. 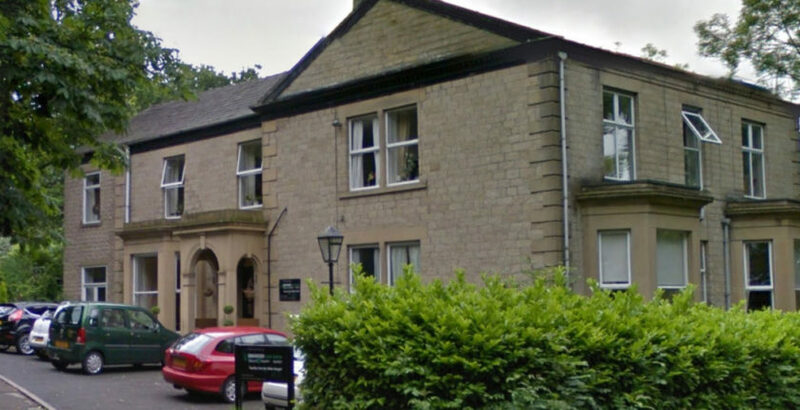 Oakwood Care Centre has also introduced a new ‘unexpected death policy and procedure’, and staff will be required to sign to confirm they have read it. It has introduced new care plans, which clearly indicate whether resuscitation should be attempted. The manager and deputy manager are now ‘safeguarding adult’ managers and it will shortly review its process for notifying families of changes in the health of relatives.